Chester is the place to be this Christmas season! 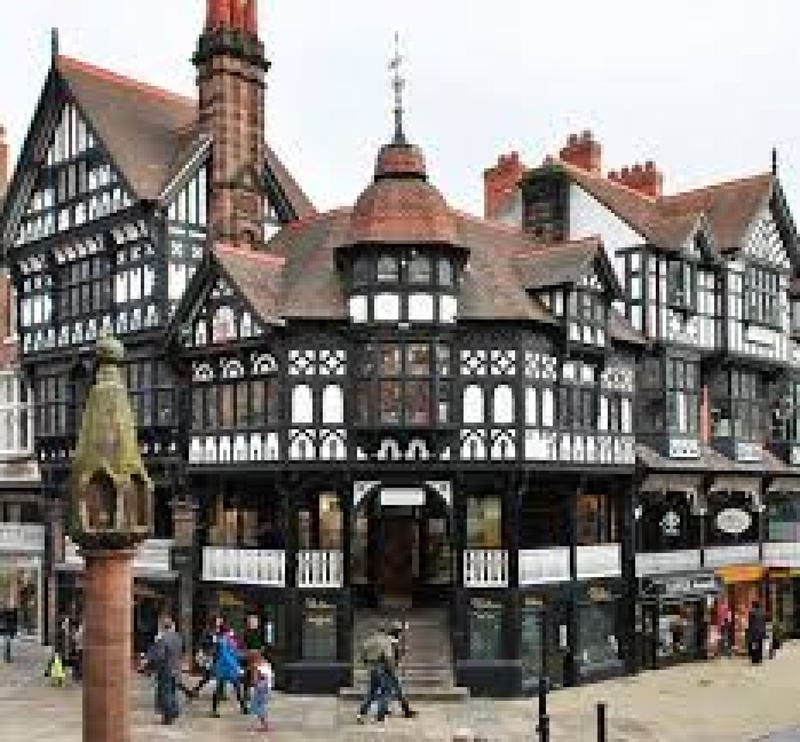 Chester Christmas market will return to the city centre with over 70 chalets filled with gift ideas and delicious festive foods to enjoy. The market offers a wide range of jewellery, toys, handmade Christmas decorations, paintings, cards and original art. There's festive food on offer and plenty of hot drinks to keep you warm while you shop. We are staying at the Holiday Inn Racecourse in Chester on a room & breakfast basis. The hotel is centrally located in the near to the city centre. Our tour includes luxury coach transfers, and a Cannon Travel Tour Manager.